Erasmus/visiting students at the moment. Therefore, private accommodation is currently the main form of housing available to you. 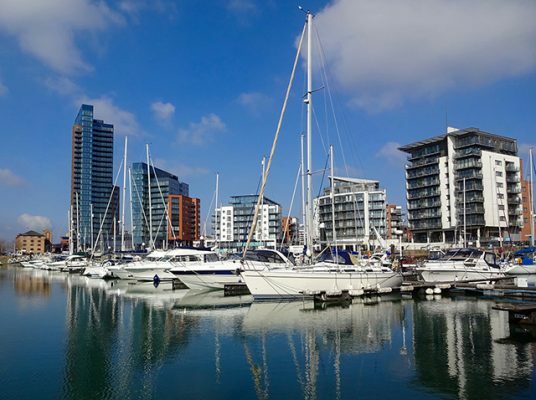 There is a good supply of student private rented accommodation in Southampton. You can look at accommodation that has been rated by the University here if you are logged into the University computer network otherwise you can email the Accommodation Service and ask for them to send you a copy of the list. accommodation for when University teaching starts in October. Students arriving in the second semester will find it easier to find accommodation advertised on SUSU Forums where Southampton students need to fill their rooms as they are going on exchange.